I recently concluded my Kiva Fellowship that has spanned 6.5 months, 5 of Kiva’s MFI field partners, 2 continents, countless long haul buses, and roughly 12,000 miles of travel. 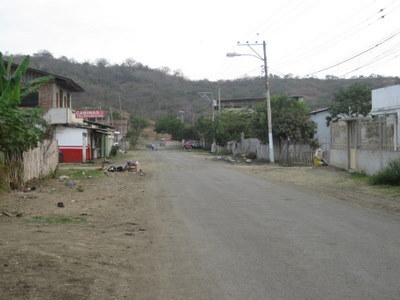 As a member of Kiva Fellow’s 12th class (KF12) I headed to Ecuador in July, 2010 to work with two of Kiva’s field partners, Fundación Espoir and Fundación D-MIRO. I never would have guessed that when December rolled around I’d be summitting Mt. 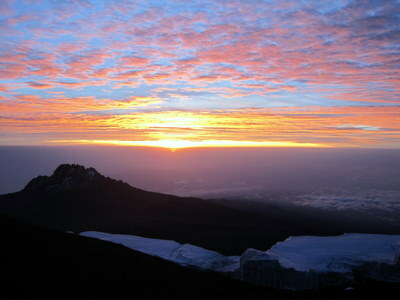 Kilimanjaro in Tanzania and trying to pick up Swahili. That’s because KF13 landed me in Nairobi, Kenya to work with Faulu Kenya, Juhudi Kilimo, and Kenya Agency for Development of Enterprise and Technology (KADET). From witnessing political turmoil in Ecuador to surviving a matatu crash in rural Kenya, there were definitely some harrowing moments but it’s been a truly amazing journey, a journey, that like Kiva itself, has been all about people. I’ve been out of the field for several weeks and I haven’t come up with a great way to summarize my experiences as a Kiva Fellow. Each time someone asks, “So, how was it? !” I kind of stammer, generally respond that it was fantastic (it really was), and share an anecdote or two. The truth is, it was a life-changing experience, or rather, a series of experiences, and it’s hard to know where to begin. In lieu of even attempting to be exhaustive, here are some of my favorite images from my Kiva Fellowship. Explaining to borrowers that they will be posted on the internet is crucial. One of roles of a Kiva Fellow is to ensure that the staff at their host MFI is explaining Kiva to clients as clearly as possible. 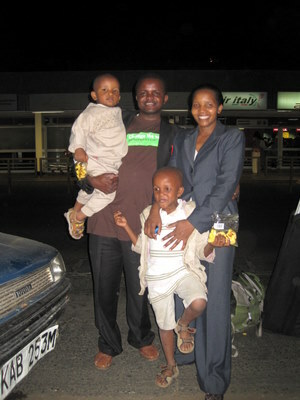 The Kiva Coordinator or KC at each MFI handles Kiva responsibilities from submitting repayment reports to writing or editing borrower profiles and journal entries. Here are 4 of the Kiva Coordinators I had the opportunity to work with. Rubi, the KC at Fundación D-MIRO and I taking a break from visiting borrowers in Playas, Ecuador. 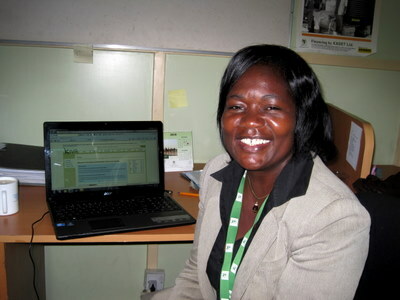 Dorice, assistant Kiva Coordinator at KADET. This photo was taken right before Christmas when Dorice realized that Kiva's review and translation team had reviewed overnight all 25 loans of the loans she had uploaded the previous day. Her exact words were, "Oh my goodness! Look! They've reviewed them all! They are amazing. I am so thankful." 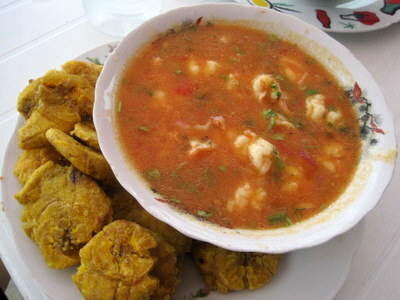 Ceviche de camarón (shrimp ceviche) is a specialty from coastal Ecuador. Ceviche is served cold and is often accompanied by either white rice or patacones (green bananas, sliced and fried, as pictured). On September 30th, police protests brought Ecuador’s major cities to a halt – some say this amounted to an attempted coup, others maintain it was a police protest over changes in their wage structure and nothing more. 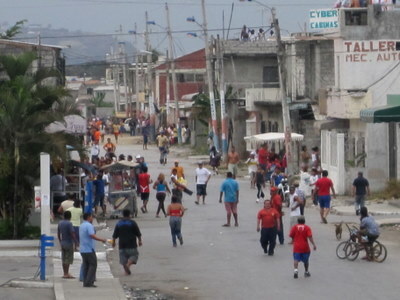 The city of Guayaquil unraveled into chaos and the staff at Fundación D-MIRO organized into carpools and dispersed to staff members’ homes in the least affected areas of the city. 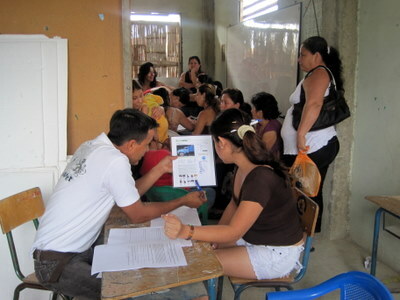 While the security situation deteriorated rapidly that day, it also turned around equally as rapidly and most people were back at work in Guayaquil and Quito the following day, including the staff at Fundación D-MIRO. The protests, however, called attention to many of the social and political reforms enacted by President Correa over the past 4 years. 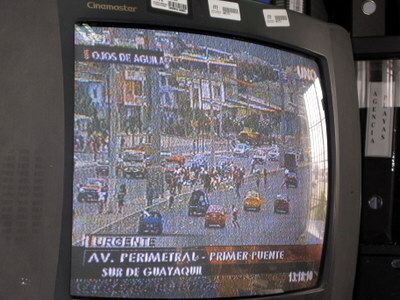 The TV at D-MIRO shows chaos on the highway connecting the office in peri-urban La Isla Trinitaria to the city center of Guayaquil. 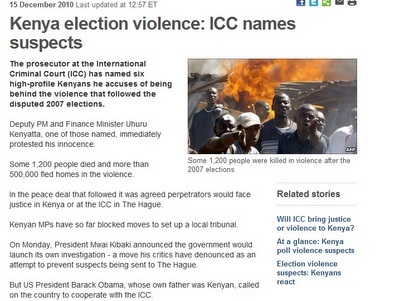 On December 15th, 2010 the International Criminal Court (ICC) announced the much anticipated list of Kenyan leaders suspected of organizing the violence following the disputed 2007 election. It is still uncertain whether the accused will go on trial in the Hague or whether Kenyan authorities will demand they be tried by local tribunals. 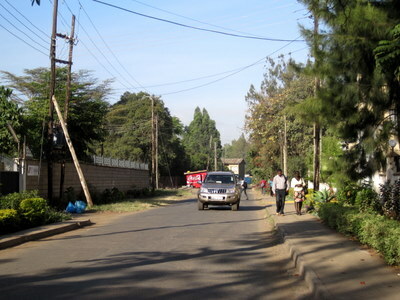 Many feared that the announcement would spark protests in Nairobi, but fortunately the city and country remained calm. Here’s what 8 Kenyans had to say about the ICC’s announcement. 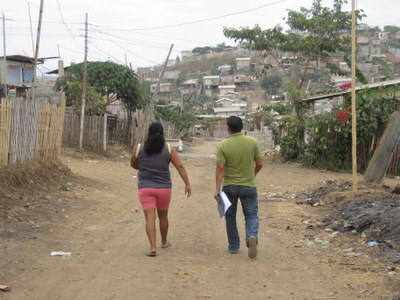 Whether part of a borrower verification process, or simply to get a journal update for a borrower, the life of a Kiva Fellow generally involves a lot of time looking for borrowers. 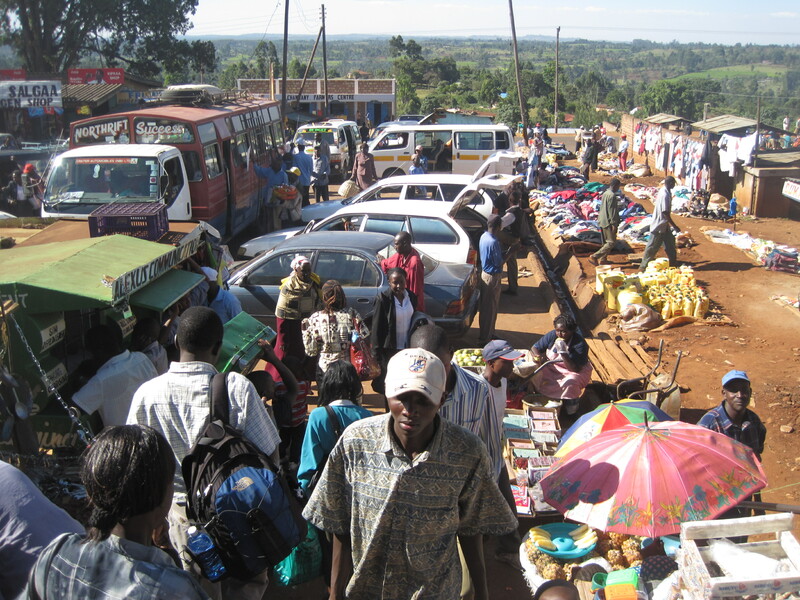 When directions read something like, “in the market, past the clothing, near the fruit sellers,” this can be a challenging task, but one that loan officers are adept at handling on a daily basis. 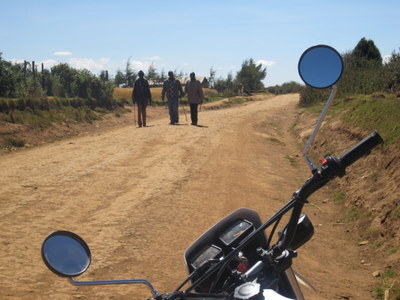 This borrower visit stands out in my mind because it involved a 2 hour motorbike ride to a wheat farm in Kenya’s Rift Valley to meet Silole, a woman from the Masai ethnic group and wheat farmer with her first loan from KADET. 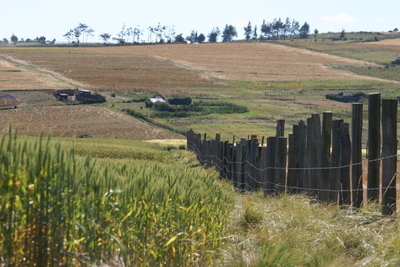 This visit was part of Kiva’s borrower verification process and fell early on in her loan cycle (the wheat had not yet been harvested) so it was too soon to determine the impact of her loan. The warmth and generosity of her family and the beauty of their surroundings will always stay with me. At the end of our visit Silole gave me one of her intricate beaded necklaces. 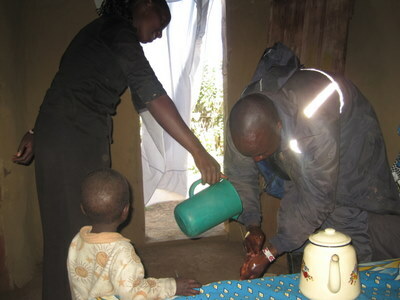 Kiva borrower, Silole Ene Sanamwala and her son, Alex. 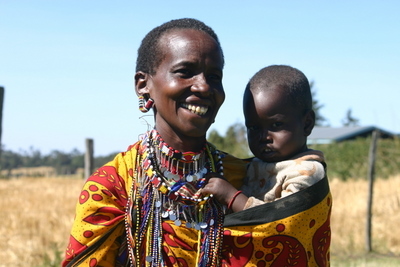 Silole is wearing traditional Masai jewelry. And with that, I bid adieu to the Fellow’s blog, at least from this side of things. 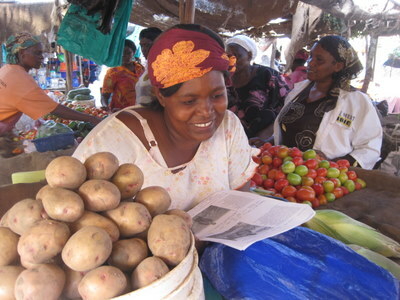 I can only hope that I’ve contributed to Kiva and its Field Partners as much as I’ve gained. Thank you for your comments and support over the months, and most importantly, for lending on Kiva. Want to get out to the field yourself? 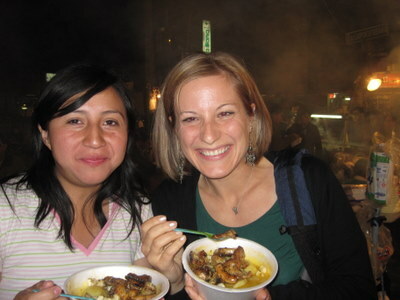 Apply to be a Kiva Fellow today! Tara Capsuto has recently returned to strategy consulting at Global Business Network in San Francisco, CA. She’ll continue to be an avid supporter of Kiva and the Kiva Fellows Program. Entry filed under: Ecuador, Faulu Kenya, Fundación ESPOIR, Fundacion D-MIRO Mision Alianza, Juhudi Kilimo (JK), KADET (The Kenya Agency for the Development of Enterprise and Technology), Kenya, KF12 (Kiva Fellows 12th Class), KF13 (Kiva Fellows 13th Class). 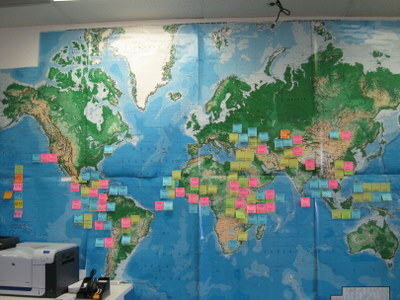 Tags: blogsherpa, Kiva Fellows, microfinance. A great summation of a surely amazing experience! Thanks for sharing your insight throughout this journey… AND for letting me visit! Incredible post Tara — thanks for sharing. 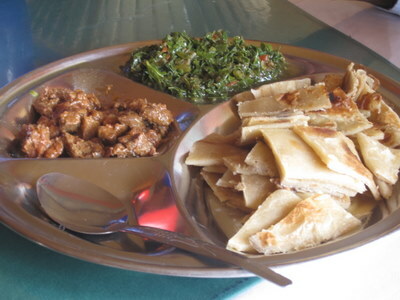 Seems like ages ago we were sitting in front of that big world map at Kiva KQ. Good luck adjusting back in to life in SF. Peace. What a wonderful description of such a once-in-a-lifetime experience! I honestly didn´t know you were SO into the microlending universe. Congratulations, bring it on and look forward to seeing both you and Dave in the future! Love your pics! Thanks so much for sharing them.